It is with humble acceptance of God’s Will that we announce the promotion to Glory of Thomas Obare Maua, which occurred on Tuesday the 10th of April 2018 at Nairobi West Hospital while undergoing treatment. He is the beloved husband of Mama Hellen Kerubo Obare and loving father of Moraa, Jackie, Oteyo, Paul, Nyaega, Isaac, Fred and Omwoyo. The cortege leaves Montezuma Funeral Home on Wednesday 25th April for a requiem Mass at 9:00 am at Donbosco Church, Upperhill Nairobi. There after the body will leave for Kisii. 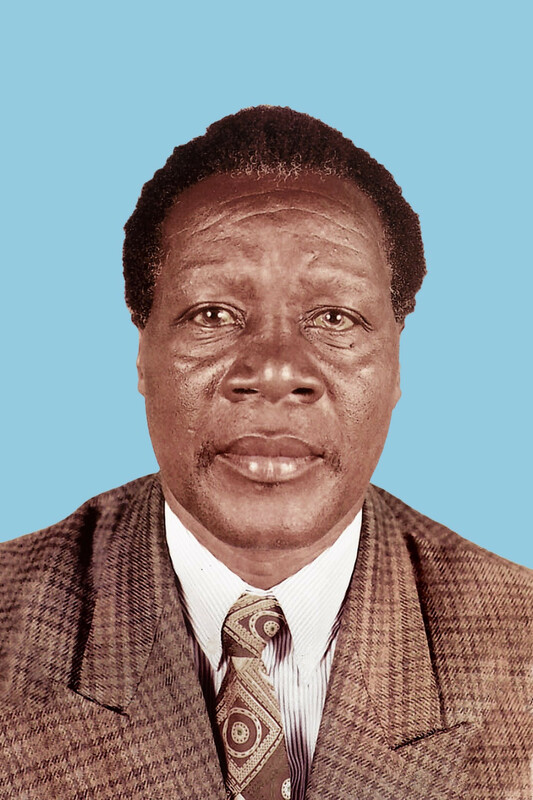 Another Mass will be at the Kisii Cathedral on 26th at 10:00 am then leave for his ancestral home at Kiongongi, Kisii County, for the overnight stay. He will be laid to rest on 27th April 2018 at his ancestral home. Friends and relatives are meeting in Nairobi and at Kisii with planned fundraisers scheduled as follows: Nairobi on Tuesday 24th April – at All Saints Cathedral at 5:00 pm; Kisii on Monday 23rd April at Kisii Hotel at 2:00 pm. In God’s Palm you rest, forever your light SHINES on us.